causing me to look into his eyes again. have her confess her guilt. "As you've said, it was stolen" he stood, waiting. living daylight out of me. 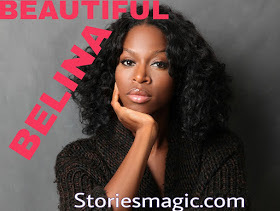 0 Response to "STORY:BEAUTIFUL BELINA (Season 2,Episode 40)"